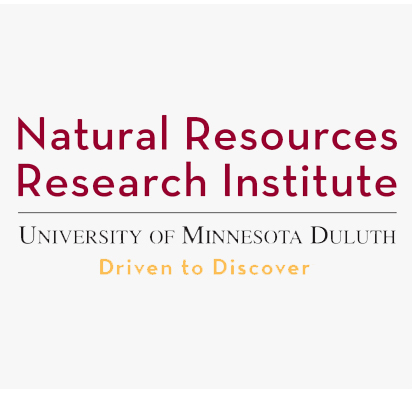 Facilitated by the Great Plains Institute (www.betterenergy.org), the Bioeconomy Coalition of Minnesota brings everyone involved in the Bioeconomy together to collaborate and grow the industry, along the entire value chain from research and development to production and use. The Coalition aims to position Minnesota as a global leader in the Bioeconomy by working together on a shared strategy. The Great Plains Institute’s (GPI’s) mission is to transform the energy system to benefit the economy and environment. 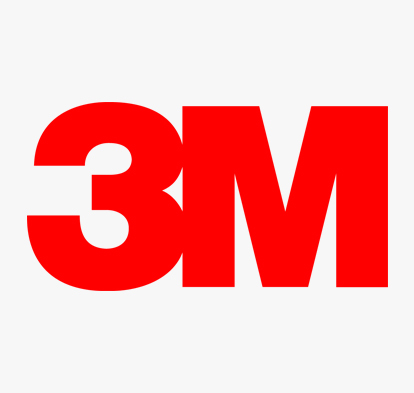 3M is a global science company that never stops inventing. Using 46 technology platforms, their integrated team of scientists and researchers works with customers to create breakthroughs. 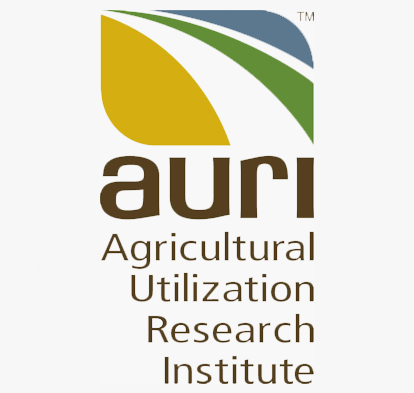 Helps develop new uses for agricultural products through science and technology, partnering with businesses and entrepreneurs to bring ideas to reality. Leverages private sector resources to drive investment throughout northeast Minnesota and northwest Wisconsin. 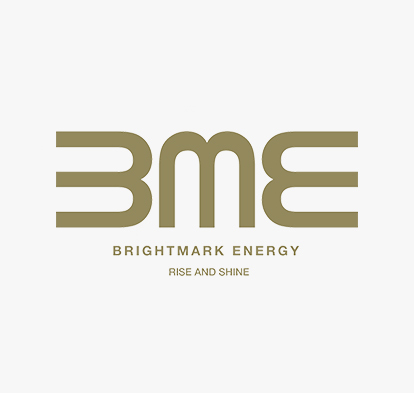 Brightmark Energy’s mission is to create significant value and a positive global impact by delivering waste and energy solutions by working with bio businesses as we design, own, and operate our projects in local communities. 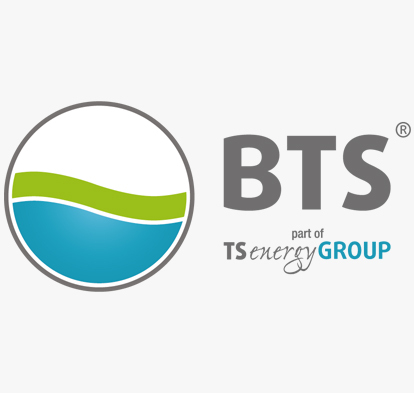 An important provider of biogas plants and considered a pioneer in this sector. The core expertise of the company lies in planning, producing and constructing the plants. 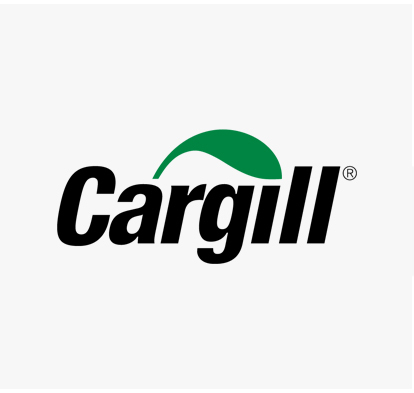 Cargill works alongside farmers, producers, manufacturers, retailers, governments, and other organizations to fulfill their mission to nourish the world in a safe, responsible and sustainable way. to the chemical ingredient marketplace. 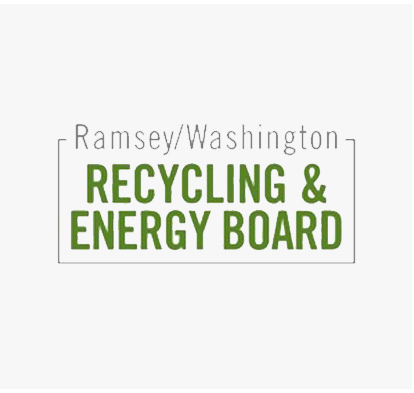 A local City government and municipal electric utility that has supported the bio-energy industry for nearly 20 years. 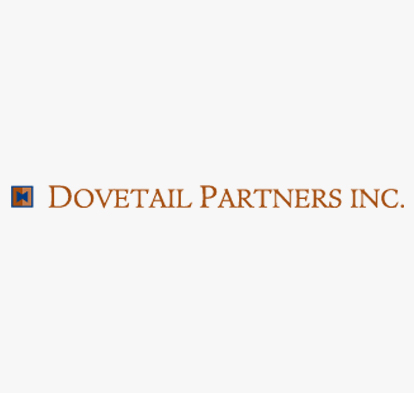 Works with businesses to protect their assets and grow their company. 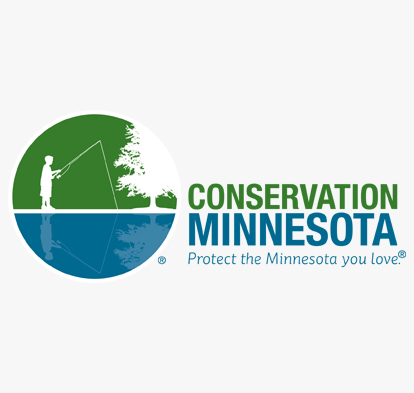 Works to solve the conservation problems that are most important to Minnesotans. Provides authoritative information about the impacts and trade-offs of environmental decisions, including consumption choices, land use, and policy alternatives. Turns waste into clean fuels and green chemicals with better economics and greater sustainability than other technologies relying on fossil sources. Strives to be the Construction Company most admired by their customers for their people, partnerships, performance and finished product, ultimately building a better world for tomorrow. Brings together the collective voices of businesses of all types throughout northern Minnesota. 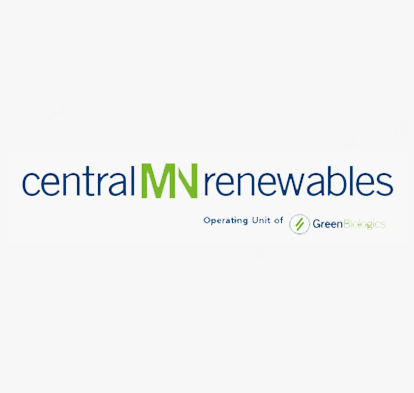 Provides wholesale electric service to 28 member cooperatives in Minnesota. 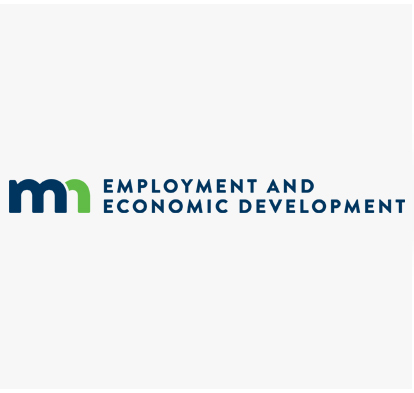 State of MN development agency that promotes and invests in business, community, and workforce development for the betterment of northeastern Minnesota. 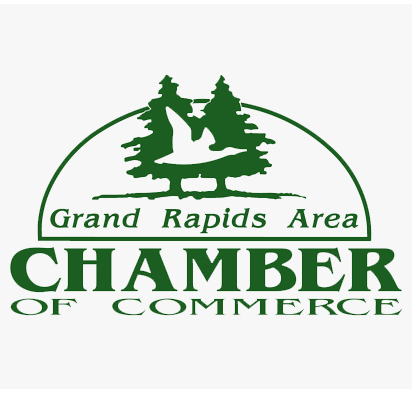 Itasca County’s premier, private sector resource for assisting business growth, marshaling resources to help develop businesses, and spurring economic growth. 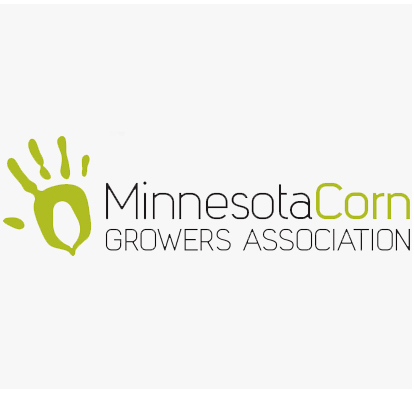 Large grassroots farm organization working to identify and promote opportunities for Minnesota’s 24,000 corn farmers while building connections with the non-farming public. Promotes business recruitment, expansion, and retention; international trade; workforce development; and community development. Works to protect and enhance the economic interests and quality of life of family farmers, ranchers, and rural communities. A division of ALLETE, it provides electricity in a 26,000-square mile electric service territory in northeastern Minnesota. 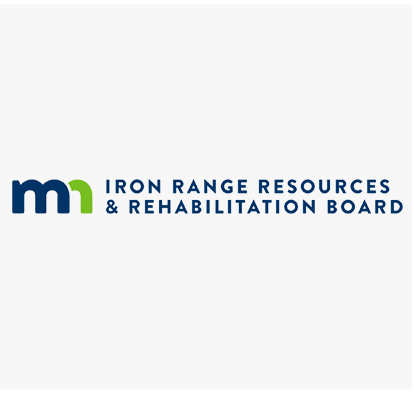 Delivers integrated solutions for Minnesota’s natural resource-based economy. 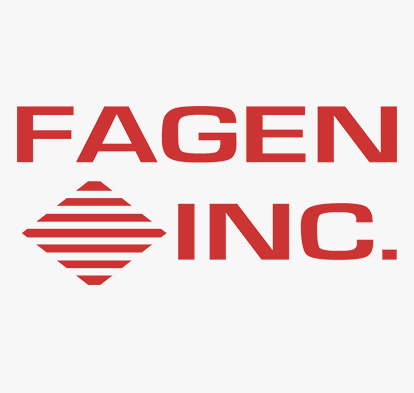 Manufactures Ingeo brand polylactic acid (PLA) and lactides, greenhouse gas-based materials used to manufacture plastics and fibers. Supports trash reduction and recycling efforts, helping local corporations and small businesses reduce operating costs. 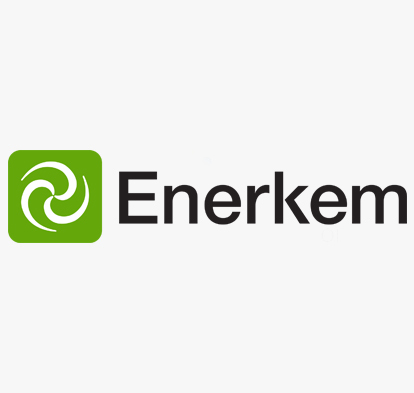 Brings together and leverages the nation’s top renewable chemical and materials companies to deliver timely and impactful results. 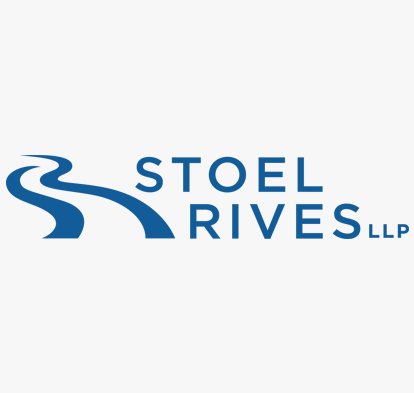 A leader in corporate, energy, environmental, intellectual property, labor & employment, land use & construction, litigation, natural resources, real estate, renewable energy and technology law. 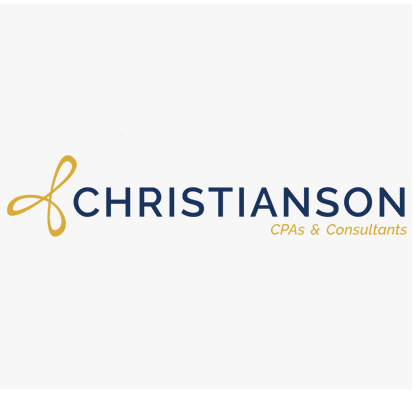 Provides engineering, environmental, construction, and emergency response services to deliver single-source real estate solutions for its clients.